Great cooking also requires the right accessories and equipment. 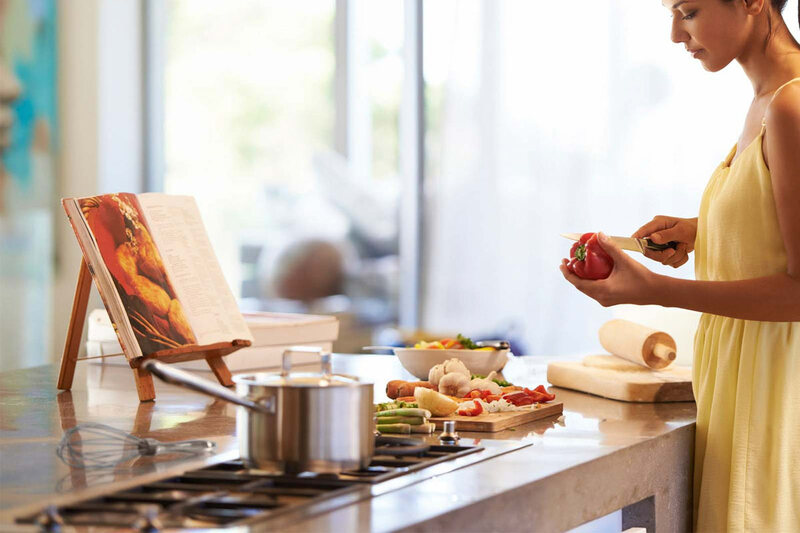 This means you kitchen must be outfitted with the right cooking tools you need to create mouth-watering dishes, a kitchen worktop being an essential tool. If you’re one of the serious home cooks, you’re probably wondering what type of kitchen worktop you should consider. There are a number of options available in the market, from quartz worktops to granite and other natural stone worktops. Fortunately, this guide will help you pick out the ideal worktop for your kitchen counters that will definitely prove to be an asset for your home kitchen in the long run. So what makes a great kitchen worktop? Simple, it should withstand heat, especially near or around a cooktop or stove. These worktops should be able to take a hot pan or a pot being directly placed on them on occasion. So this means, laminates, wood and other solid surface worktops are out of the game when it comes to withstand extreme temperatures during food preparation. Another characteristic you should check when out shopping for a worktop is its ability to wick away stain. Note that you’ll be working with lemon juice, wine, oil and other liquids while making your scrumptious meals. Most common kitchen items could stain porous worktop materials. If you’re considering marble, then you might want to rethink that option. Sandstone worktops are not ideal as well. 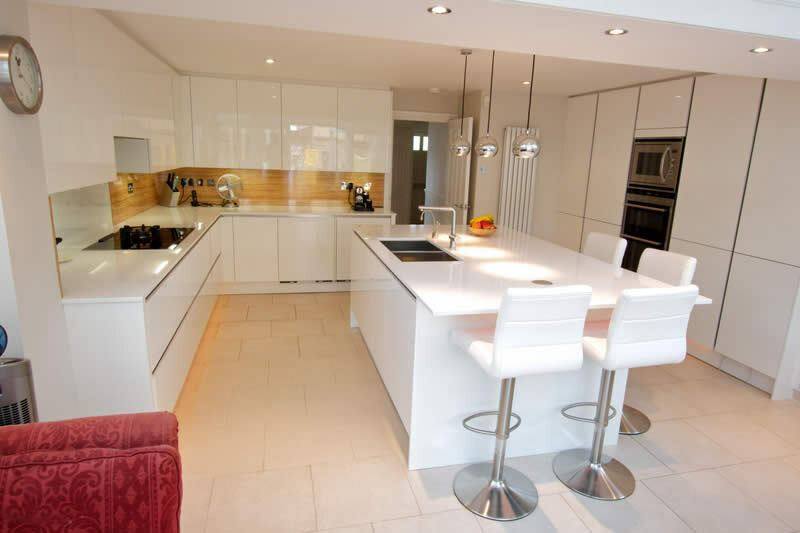 Quartz worktops are engineered surfaces that are virtually maintenance-free. Now, what does this mean? These engineered stone surfaces are non-porous, meaning stains, bacteria, and mould cannot seep through the pores. You just as easily wipe the spill away with a non-abrasive cloth with mild dish soap and water. And viola! You have a clean worktop minus the hassle of scrubbing, scraping and a lot of elbow grease, which brings us to the final characteristic. For serious cooks, they need a worktop that is easy to clean. Since you will be handling raw fish, vegetables and meat, which could leave behind bacteria on the surface when not properly cleaned, you might want to stay away from porous surfaces like wood, which easily harbour bacteria and mould. Granite is a good option but you need to have it sealed upon installation. Then, regularly have your granite worktop re-sealed every couple of years. Grabbing the top spot is stainless steel, which is highly ideal for kitchens the receive tons of hands-on use. Other than that, stainless steel is the top choice of chefs and professional cooks because it has a high rating on all necessary categories—stain resistant, easy to clean and heat resistance. Next is the engineered stone quartz worktop. For obvious reasons, quartz is the perfect worktop for those who cannot afford stainless steel and for those who want an aesthetically good-looking kitchen worktop. Quartz has top ratings for the abovementioned categories with an added visual appeal. 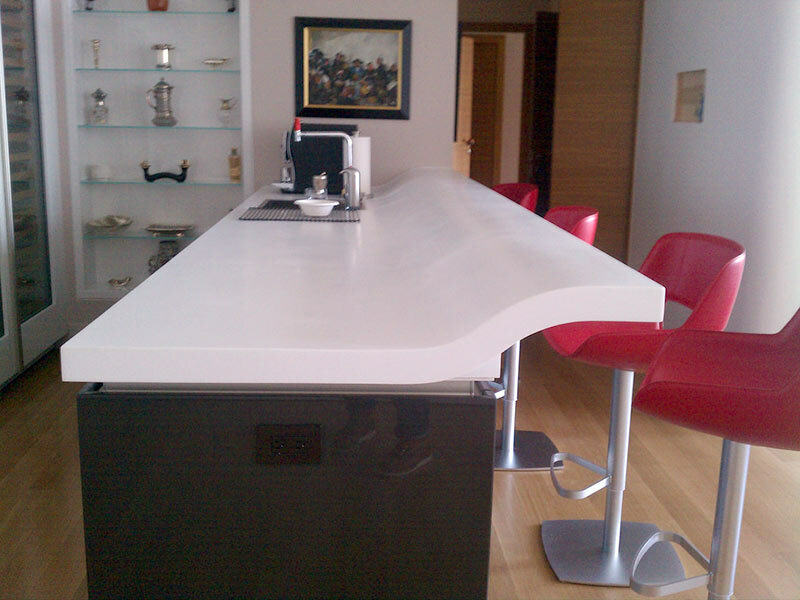 In fact, you can even customise your own worktop and create one that complements your home kitchen. Not only will you have the ideal kitchen worktop, but also you get to add a centrepiece to your already eye-catching kitchen. Third is granite worktops. 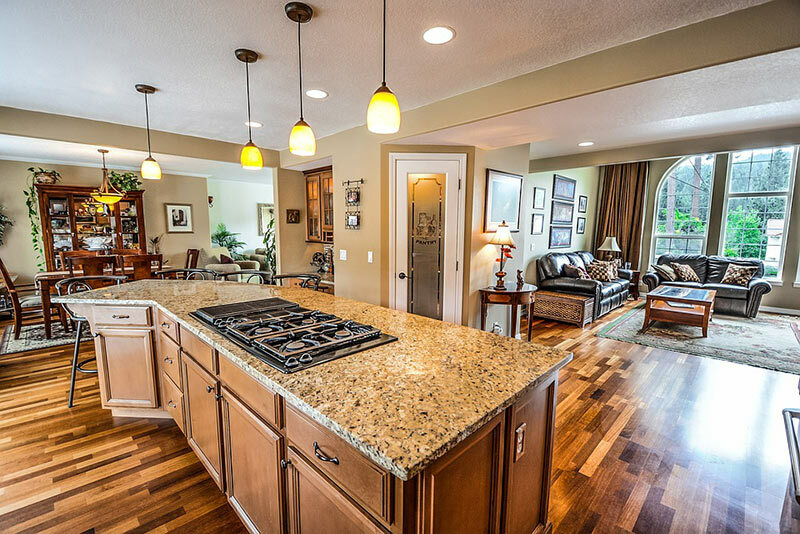 Although a bit pricey, granite is durable, long-lasting, stunning and helps increase the value of your home kitchen in the event you plan on selling your home. However, you need to ensure your granite surface is properly sealed upon installation. These top 3 kitchen worktops will provide you with not only outstanding performance options but also style. Granite worktops, stainless steel worktops, as well quartz worktops, all work best for any kitchen type. But you have to choose one that best suits your décor and needs.